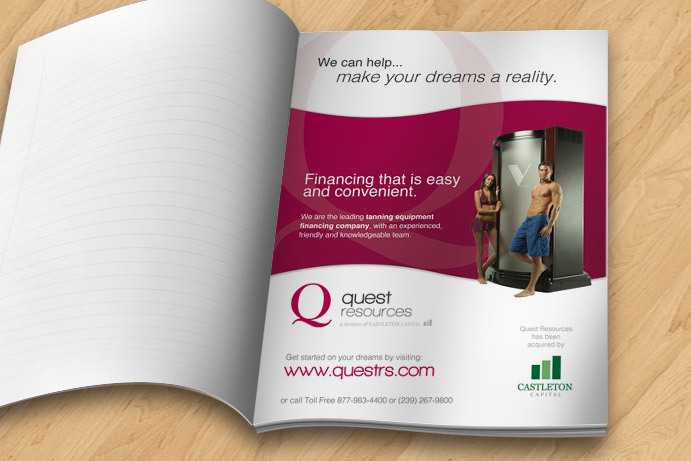 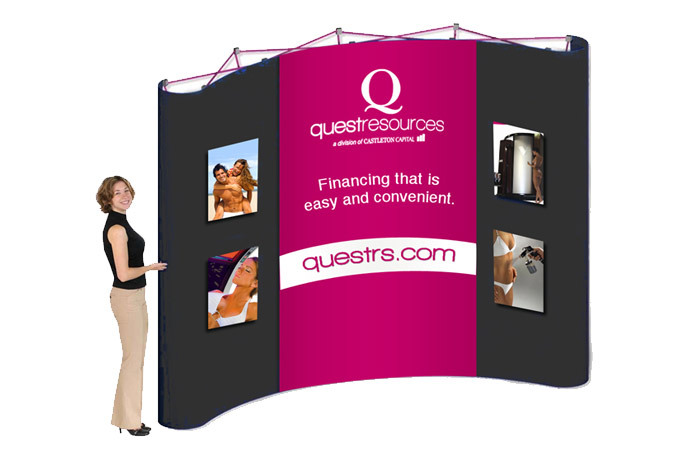 Quest Resources Inc is the partner for you. 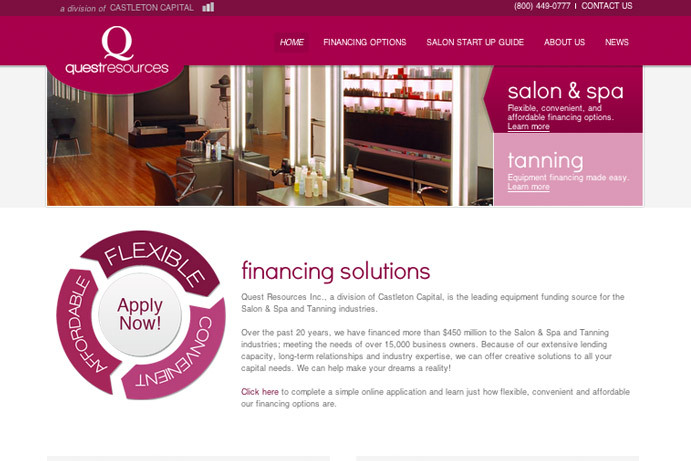 America's leading salon & tanning financial firm. 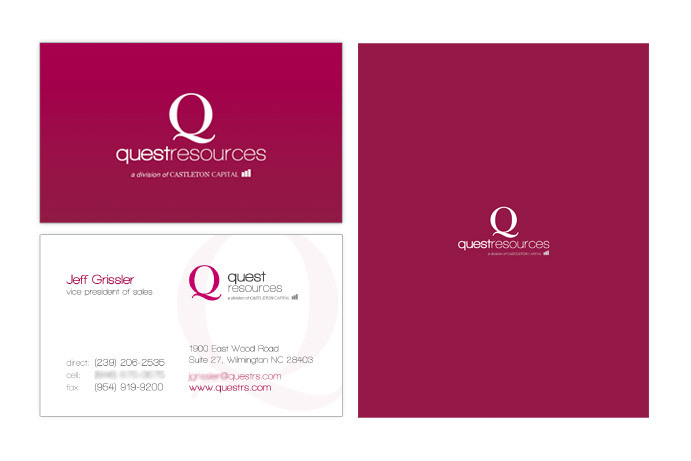 The nation’s leading salon & tanning financial firm asked us to develop a new, modern identity.